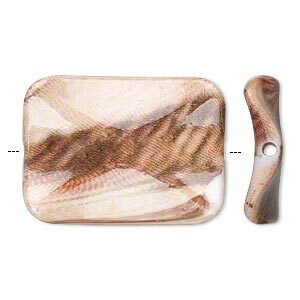 Bead, acrylic, opaque light brown and dark brown, 30x22mm wavy rectangle with woodgrain design. Sold per pkg of 30. Lightweight acrylic beads in multi-tone browns offer the look of natural woodgrain. 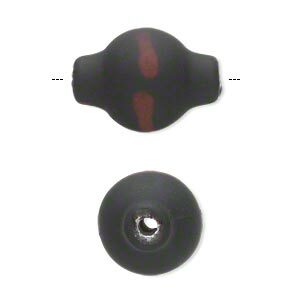 Beads are colorfast; a premium permanent finish is baked over a solid acrylic core. Colors, shapes and sizes may vary in each lot. 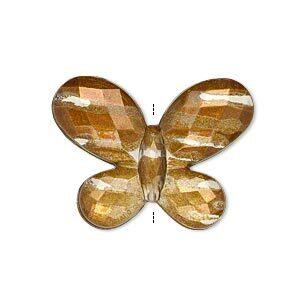 Bead, painted acrylic, semitransparent clear and brown, 30x22mm faceted flat butterfly. Sold per pkg of 40. 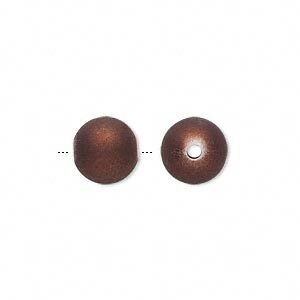 Bead, acrylic with rubberized coating, brown, 18mm round. Sold per pkg of 30. 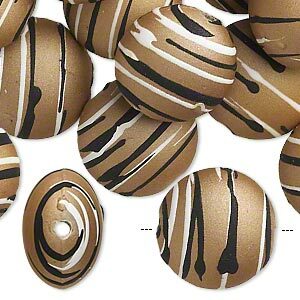 Bead, acrylic with rubberized coating, tan / black / white, 18mm puffed flat round with stripes. Sold per pkg of 30. Bead, acrylic with rubberized coating, black and brown, 22x15mm lantern. Sold per pkg of 30. 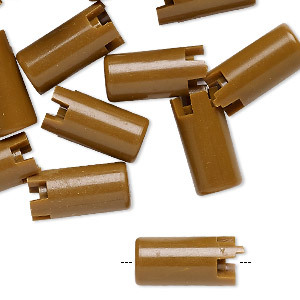 Bead, acrylic, opaque brown, 16x8mm interlocking round tube. Sold per pkg of 24. Minimum 2 per order. 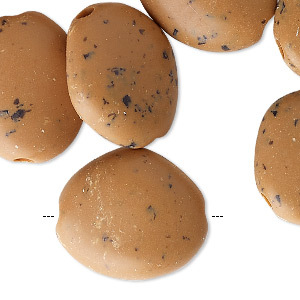 Bead, acrylic, opaque matte light brown / black / white, large flat nugget with speckles. Sold per pkg of 10. Minimum 2 per order. 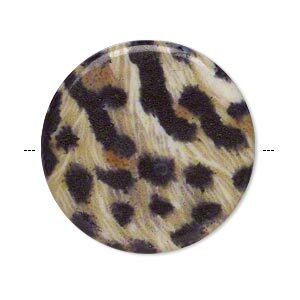 Bead, acrylic, black/brown/white, 32mm double-sided flat round with leopard pattern and 1.75mm hole. Sold per pkg of 6. 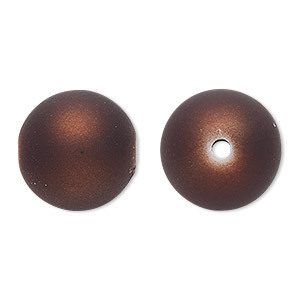 Bead, acrylic with rubberized coating, brown, 10mm round. Sold per pkg of 200. 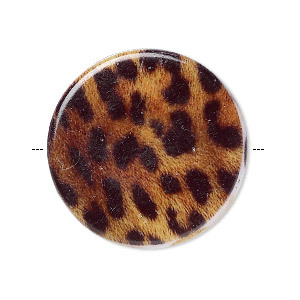 Bead, acrylic, multicolored, 32mm double-sided flat round with leopard pattern and 1.75mm hole. Sold per pkg of 6. 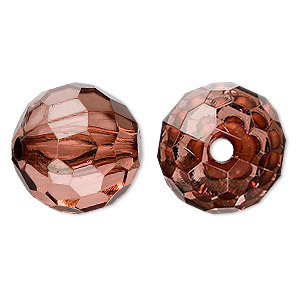 Bead, acrylic, rust, 20mm faceted round. Sold per 100-gram pkg, approximately 20 beads.